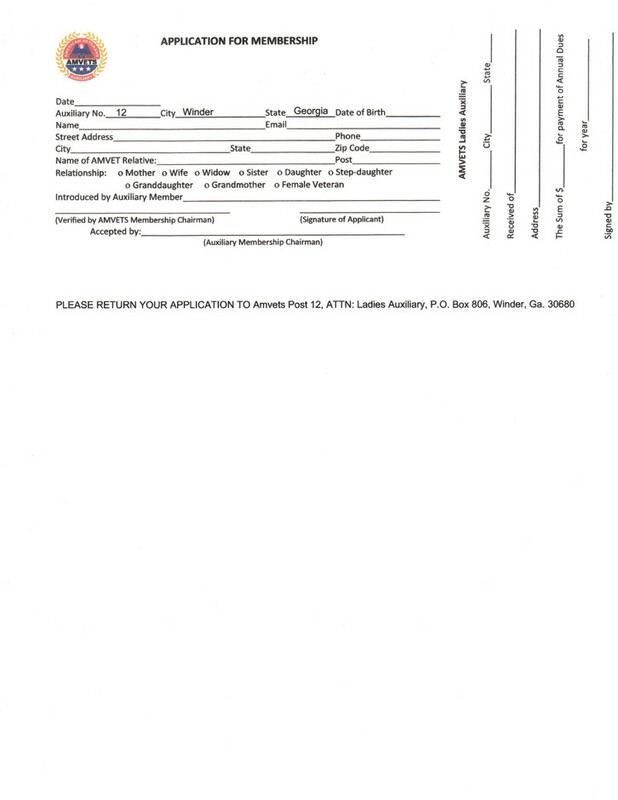 AMVETS Ladies Auxiliary is a subordinate of AMVETS. We have been in the business of assisting veterans and their communities for over 50 years. It's a volunteer effort that we proudly carry out. From looking after our veterans and their families to those hospitalized and in need - all related to a veteran ourselves - are committed to working for the good of our country and the needs of its citizens. 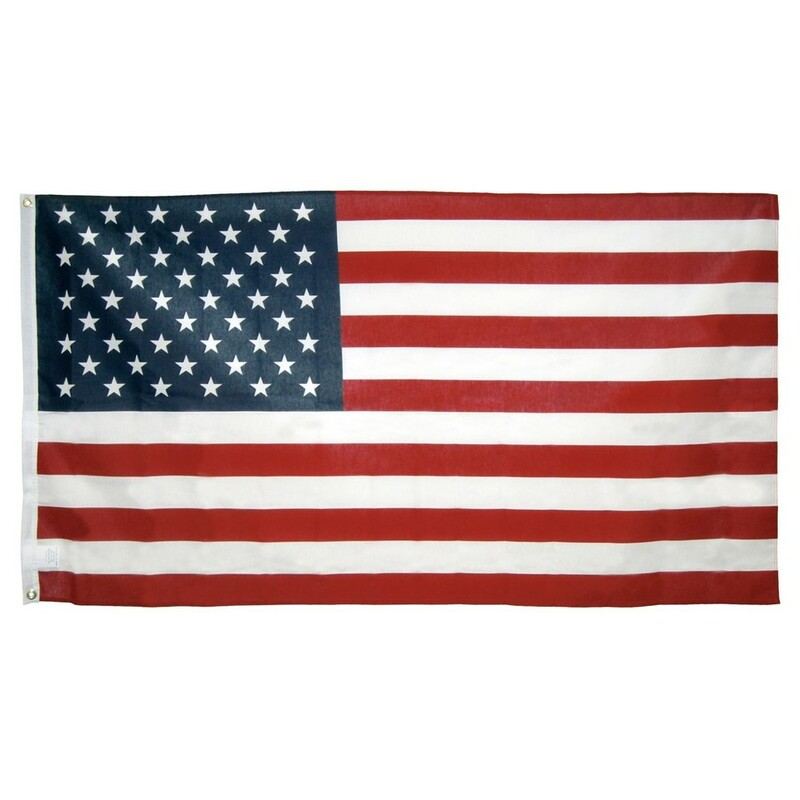 We firmly believe that our service to our family members in the military did not stop with their discharge. For that reason, Auxiliary members across the nation give their time and efforts to ensure that our veterans' needs are met. Our Monthly meeting is held the second Thursday of the month at 7:00 PM at the Veterans Resource Center, Winder. Come to one of our meetings and Join our group and you too can make a difference in our Veterans community and our youth community. 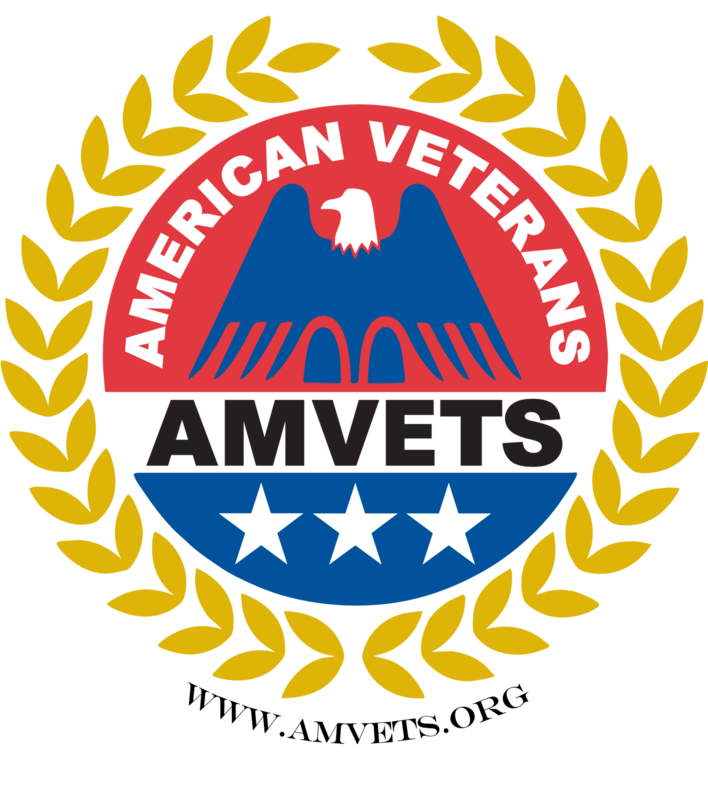 CRITERIA FOR MEMBERSHIP: Related to a member of AMVETS, Related to a deceased veteran who could have been eligible for membership in AMVETS, A female veteran. Relationships: Wife, Mother, Grandmother, Widow, Daughter/stepdaughter over 18 years of age, Sister over 18 years of age, Granddaughter over 18 years of age.